These people had a pretty sizable hit last summer with "Ready For Your Love," a standard British house track that was pushed by Zane Lowe. For those of us who don't go gaga for mind melding house, their newest release is much more accessible. It features an unknown female singer (perhaps Liv is a megastar, but her generic 3 letter name has made it impossible for me to discern anything about her), and some atmospheric production. Reminds me of Kaskade a little bit. 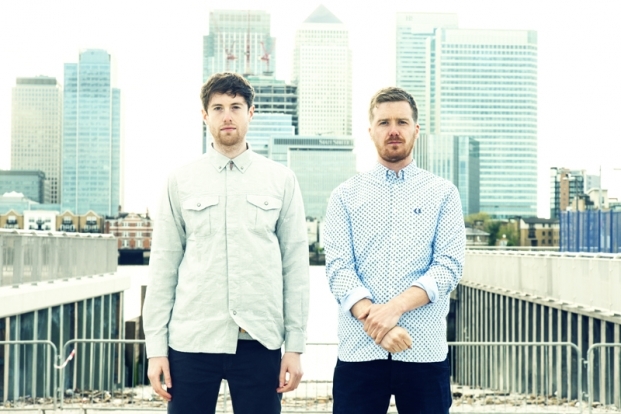 Stay tuned for more about Gorgon City, maybe we will learn the origins of their bizarre name.